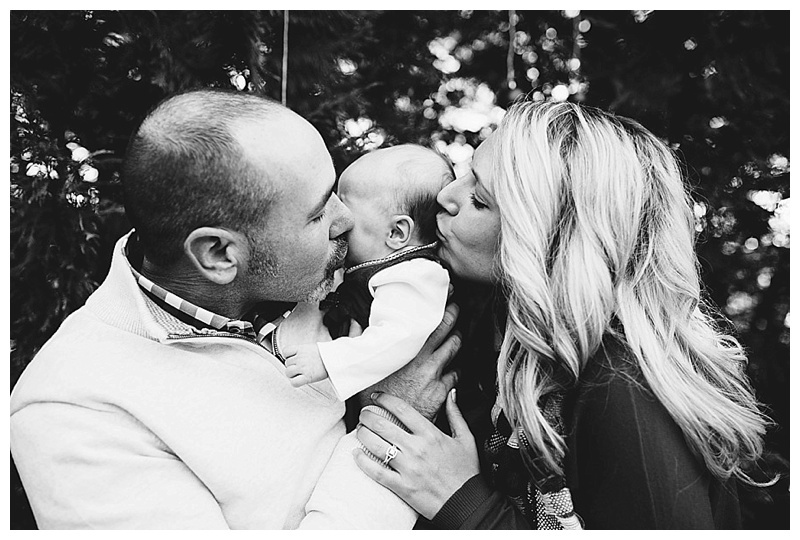 Our hearts are so full after this gorgeous Griffin family session! We offer immediate family sessions only and really enjoy the intimacy of the moments within close family relationships. 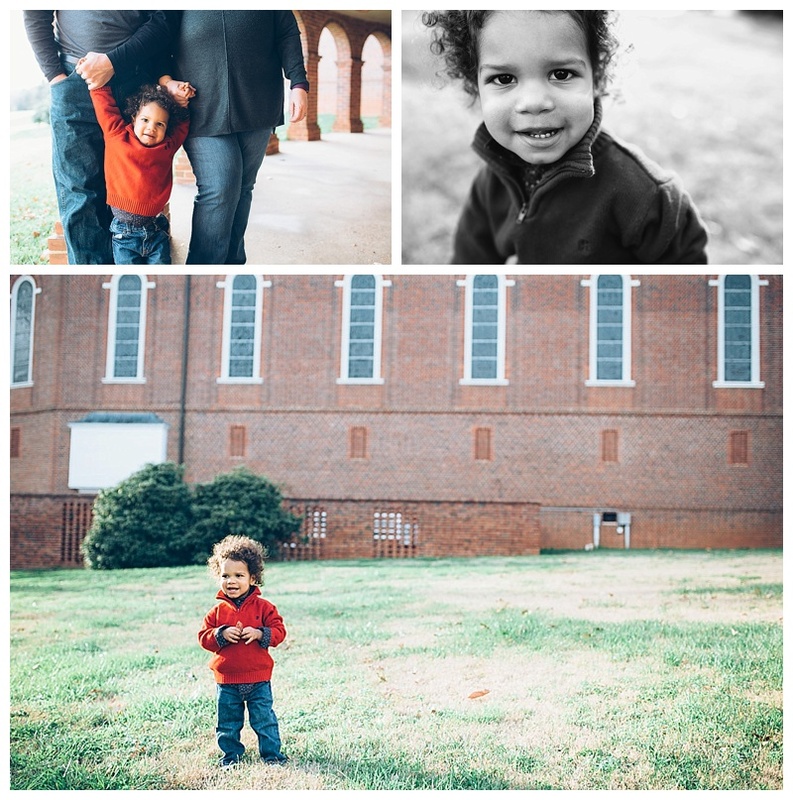 Click the Contact tab at the top of the website to book your family session today! 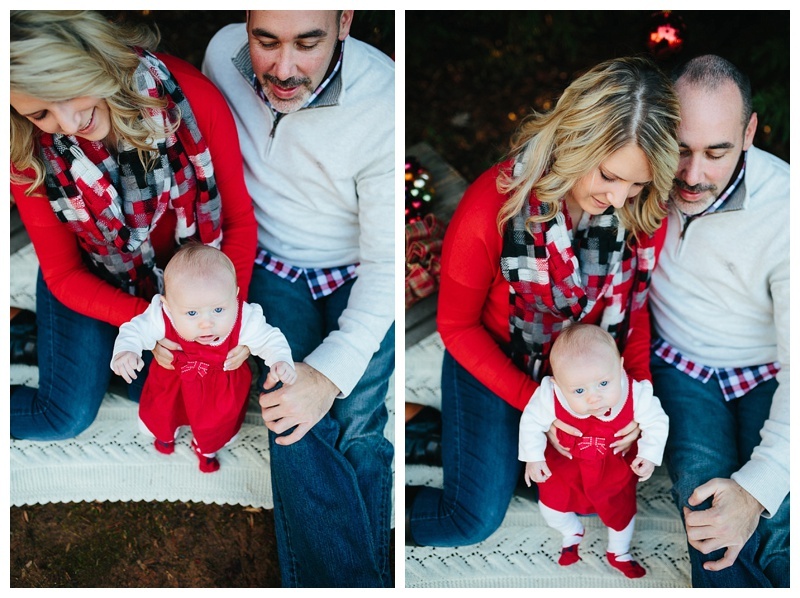 Check out this family session on the blog today! Click the link below to book a session! Dates are filling up fast! 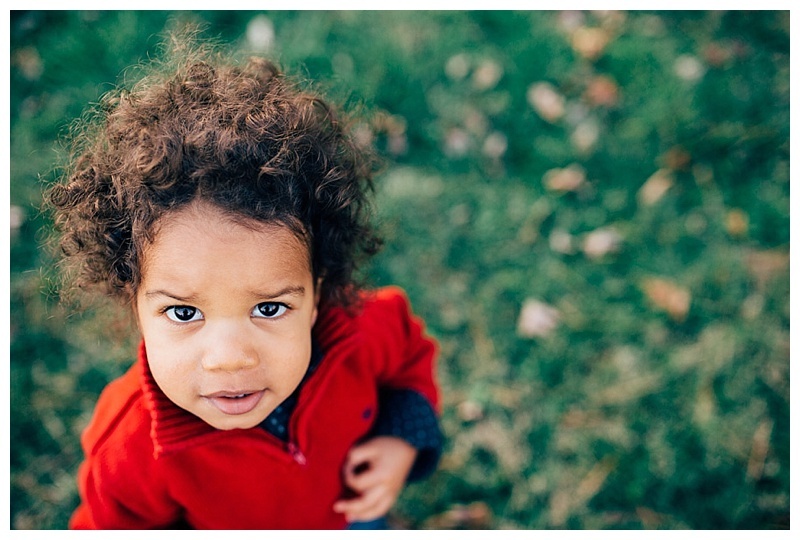 This in-home session completely stole my heart! This family is not only down-to-earth, but they are kind and FUN! Those twin boys with their little brother are the SWEETEST! 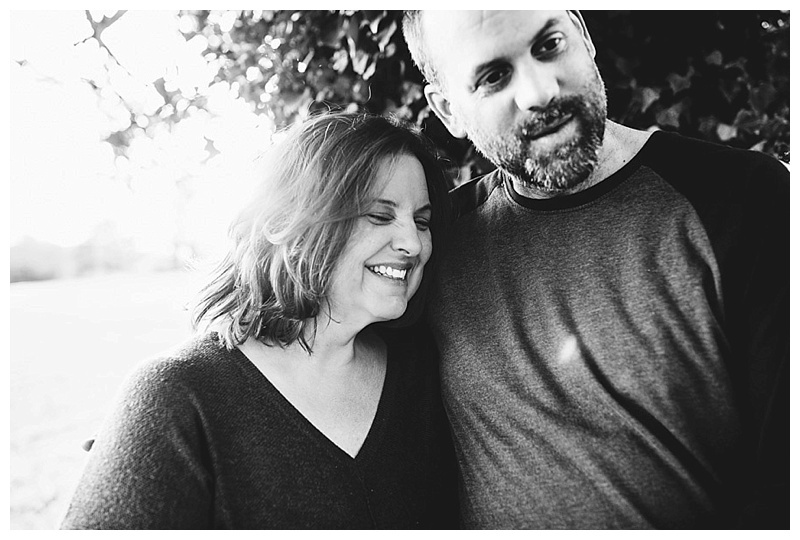 You don't want to miss this session...so gorgeous! THIS GORGEOUS SESSION! I mean the light, the outfits, the whole thing just blows my mind it's so gorgeous! I could NOT love this session more if I tried. Yes, yes, and more yes! I love this sweet session! I love connecting with my old students through photography. I actually taught Jessica during high school, so it was truly a treat to see her with her in Mama-mode with a precious baby boy! Bryson (aka Boogie) is just a little bit older than my boy, so I felt such a true connection to this session! 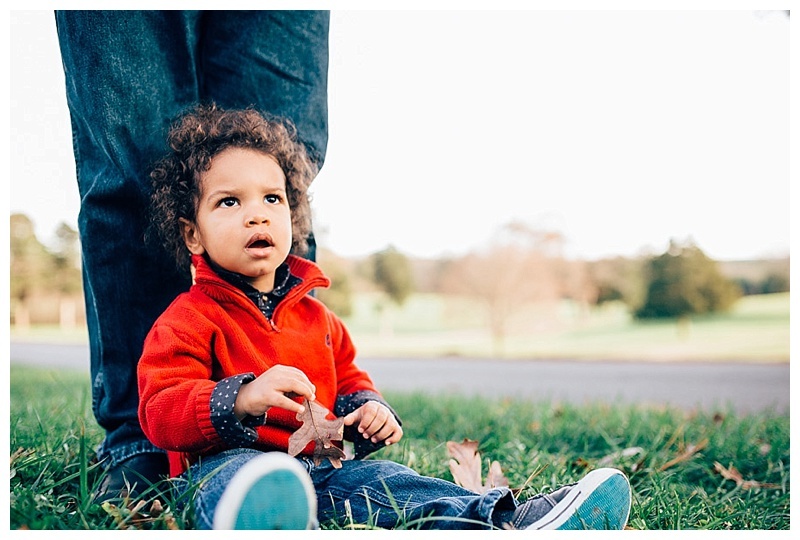 This makes me want to do an entire shoot of just my boy and me! 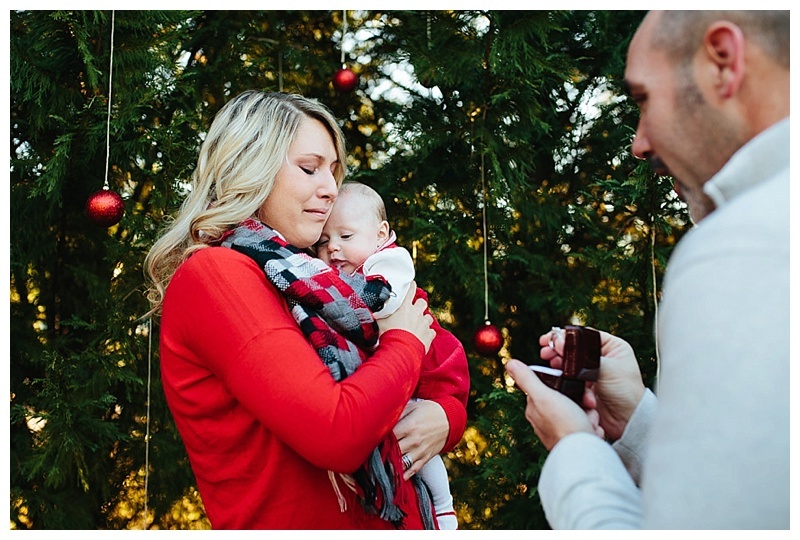 These were shot on my grandmother's farmland, and I must admit, this is truly my favorite place to shoot!